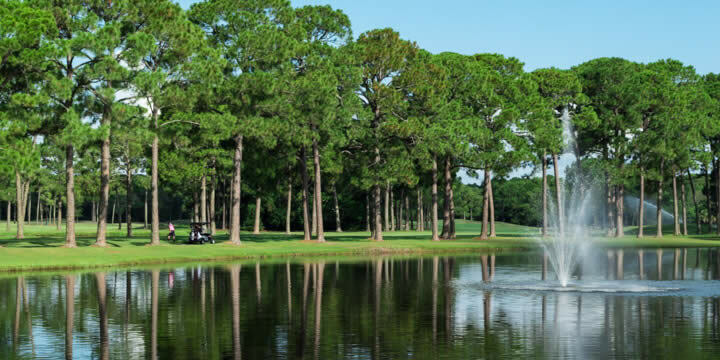 If you are yearning to settle down in a picturesque, family-centered neighborhood, look no further than Indian Bayou golf homes. Traditional large brick homes line the wide streets-dotted with children and adults strolling the sidewalks of this active community. Next, to the traditional houses, you will find a variety of home styles-modern, farmhouse, and contemporary to name a few. Indian Bayou is off the main roads and in a private, quiet cove, making it the perfect neighborhood to live in if safety is a priority to you. Also, with a top school district complete with great sports programs, it becomes more and more evident why people are so drawn to live here. Located in the center of all Destin has to offer, Indian Bayou is merely a few miles to the beach, with restaurants, shopping, and entertainment even closer. 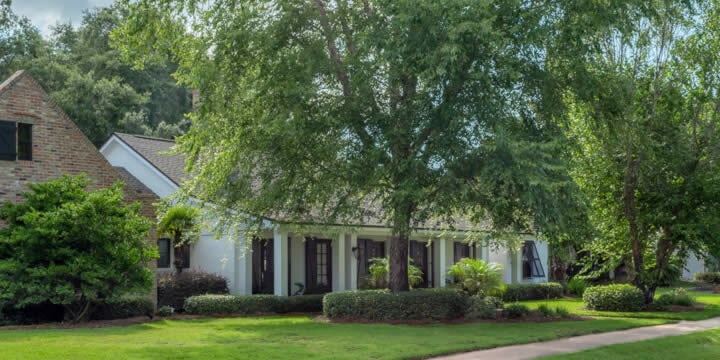 It is located around the Indian Bayou Golf and Country Club, boasting beautiful views and convenient access to play a round with friends. The Country Club provides the community with a delicious bar and grill, golf pro shop, and an event venue for personal or corporate events. If golf is where your heart lays, the course has 4.6 stars on "Golf Advisor" and has both men and women's leagues for the avid golf enthusiast to join. With the golf course merely steps away from your home, it is a fabulous social outlet to golf with colleagues or attend the numerous year-round events at the clubhouse. Owning a home in Indian Bayou is highly valued among Destin residents. Many families who purchase a home here end up staying for 20 to 30 years, or even longer. Homeowners fall in love with this charming community and its lifestyle. Because of this, kids in the neighborhood grow up together-creating a bond and closeness that is rare nowadays. Children play outside together, families bike on the sidewalks, and businessmen take a morning run before heading to work. The people in the community make the neighborhood that much more special. Homes that sell in Indian Bayou vary significantly in price range based on proximity to the lake, golf course, and home size. The smaller single-family homes can be purchased starting at around $400,000. Prices go up from there, with the larger and more elaborate houses selling for up to $2,200,000. The majority of homes in the Indian Bayou subdivision tend to be on the higher end of prices in the Destin community, bringing with it refined homeowners. Because of this, these homeowners' value well kept landscape, academic success for their children, and fostering relationships within the community. Once you are interested in learning more about owning a home in Indian Bayou, contact us at Emerald Coast Realty, and a licensed realtor would love to assist you in finding the perfect home for you and your family.